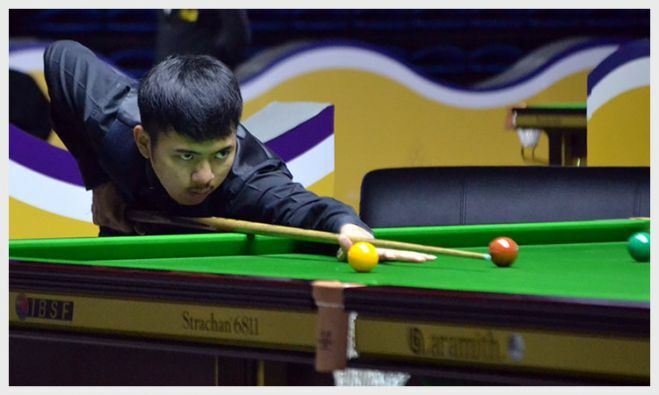 Pongsakorn Chongjairak from Thailand has made it thru to the final of 2018 IBSF World Under-21 Snooker championship here in Jinan, China. 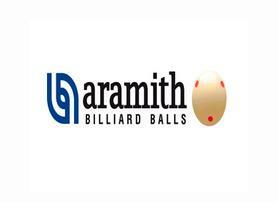 In the semi-final match he defeated home favourite Bingyu Chang 5-1. 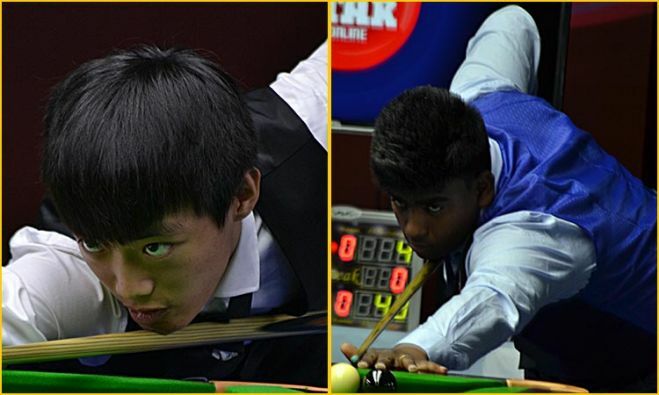 Chinese player Luo Honghao and India’s Shrikrishna were first two clear their last-32 matches to enter in pre-quarter finals of 2017 IBSF World Under-21 Boys Snooker Championship.